Over the last 25 years a vast body of literature has been published on neighbourhood effects: the idea that living in more deprived neighbourhoods has a negative effect on residents' life chances over and above the effect of their individual characteristics. 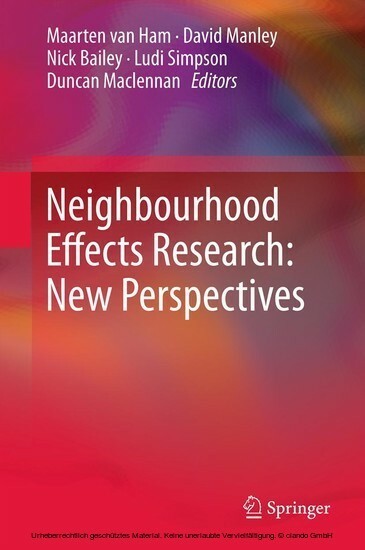 The volume of work not only reflects academic and policy interest in this topic, but also the fact that we are still no closer to answering the question of how important neighbourhood effects actually are. 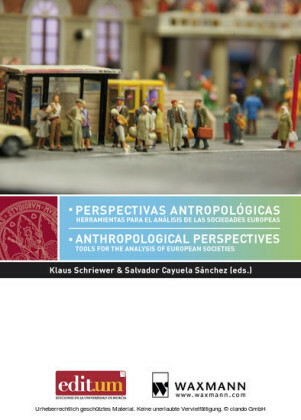 There is little doubt that these effects exist, but we do not know enough about the causal mechanisms which produce them, their relative importance in shaping individual's life chances, the circumstances or conditions under which they are most important, or the most effective policy responses. 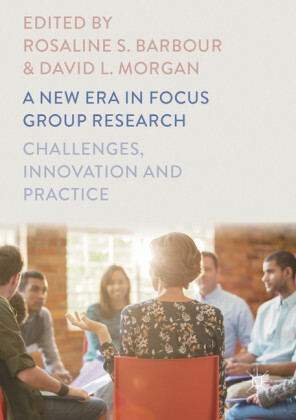 Collectively, the chapters in this book offer new perspectives on these questions, and refocus the academic debate on neighbourhood effects. 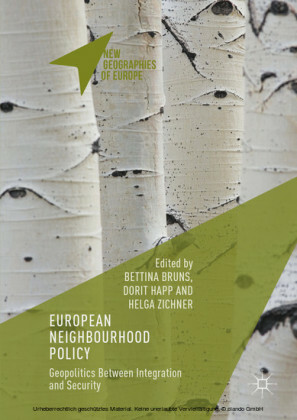 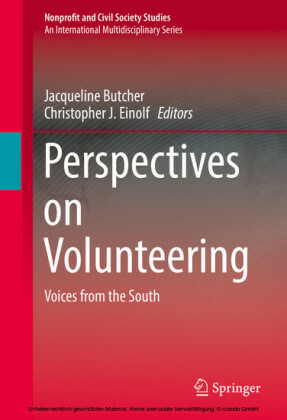 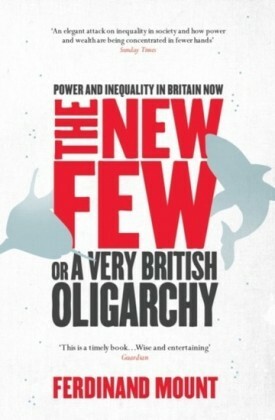 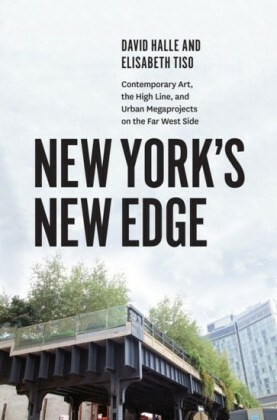 The book enriches the neighbourhood effects literature with insights from a wide range of disciplines and countries.